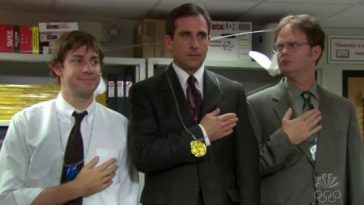 Out of all the shows that Netflix offers to us, for some reason, we’re all hooked on “The Office.” No matter how many times we watch the series, every joke is just as funny and every moment is just as great. 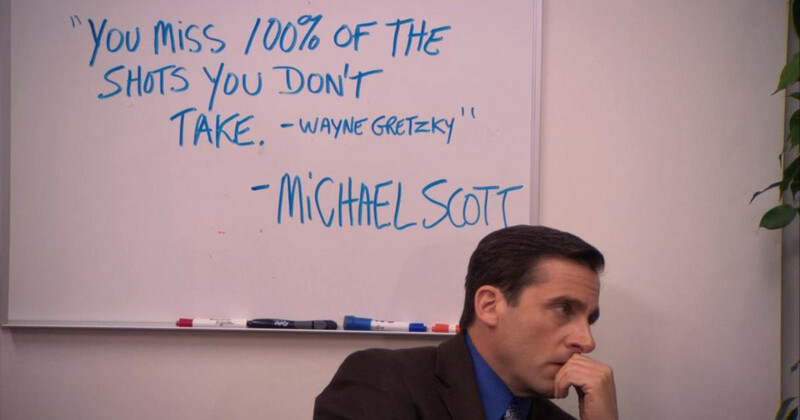 Michael Scott is a character that truly can never go out of style. For a show that has so many episodes, it’s hard to pick just one to be the funniest or our favorite. 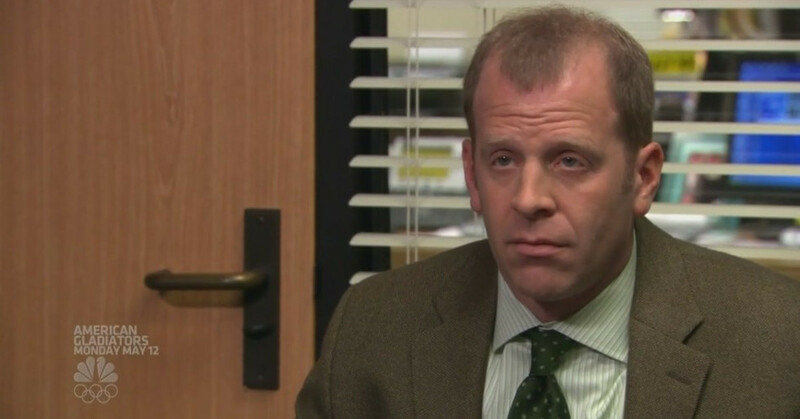 But, according to the cast of “The Office,” there’s one episode in particular that stands out as the funniest and most memorable to film. The episode, which may come as a surprise to many, is “The Dinner Party.” In case you forgot which episode this is, it’s the one in which Michael and Jan invite all the couples over to Michael’s condo for a dinner party. This is just after Jan has been fired from Dunder Mifflin and the couple’s relationship is basically nearing the end. There’s a quote, ‘How do you make someone laugh? You show someone falling down. How do you get a comedy writer to laugh? Show a guy pushing a woman down the stairs.’ I’m paraphrasing, but there’s something to that. The darker, usually, the funnier to us. We’re such huge fans of the British ‘Office’ and we wanted to write an episode more in that tone. Not only did the writers enjoy making this episode, but the entire cast says it is hands down one of their favorites to think about. Angela Kinsley, who plays Angela on the show, said that filming in the condo actually was the perfect setting for hilarious comedy. Ed Helms, who plays Andy, said he couldn’t keep a straight face throughout the entire episode. 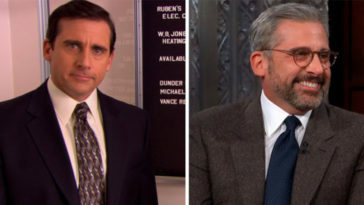 Even John Krasinski, who plays Jim, said that there were hilarious small moments in the episode that had everyone laughing for years. If you’re a true fan of “The Office,” you’d know that this episode was the perfect combination of funny and awkward. Don’t believe me? Just watch.